Replace those bridges to nowhere. 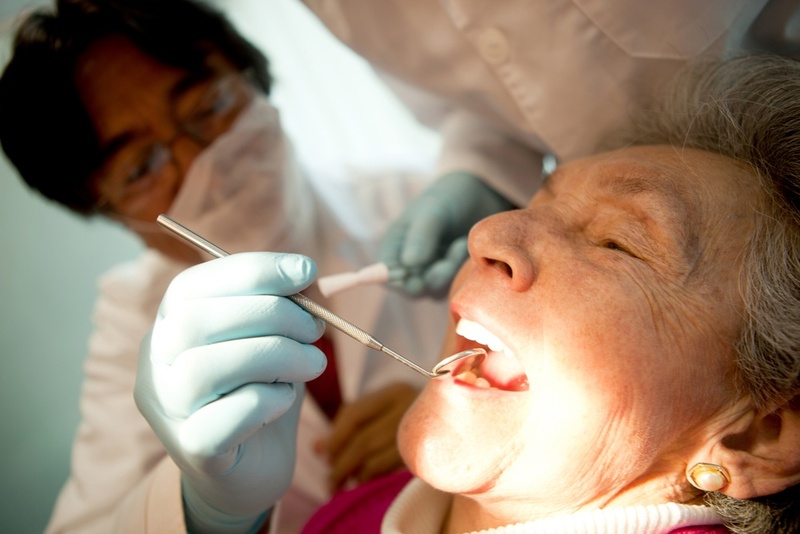 Aging dental bridges are a maintenance headache and a recipe for oral-health disaster. They are difficult to floss, often decay, and require replacement with longer bridges. According to the American Academy of Implant Dentistry (AAID), these bridges to nowhere should be replaced with permanent dental implants. “Many of us have had the same bridges in our mouths for 20 years or more. They were put in at a time when bridgework was considered to be the norm for replacing missing or compromised teeth,” said Dr. Olivia Palmer of Charleston, South Carolina, a fellow of the AAID and diplomate of the American Board of Oral Implantology.